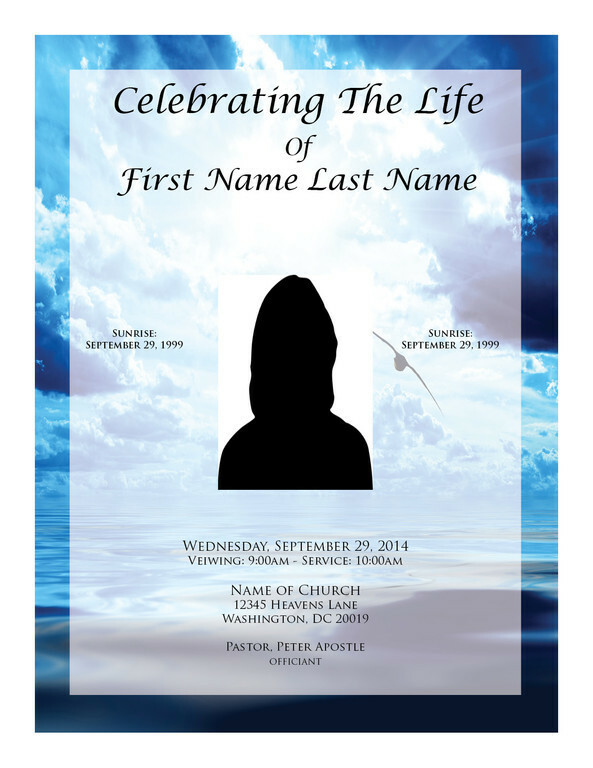 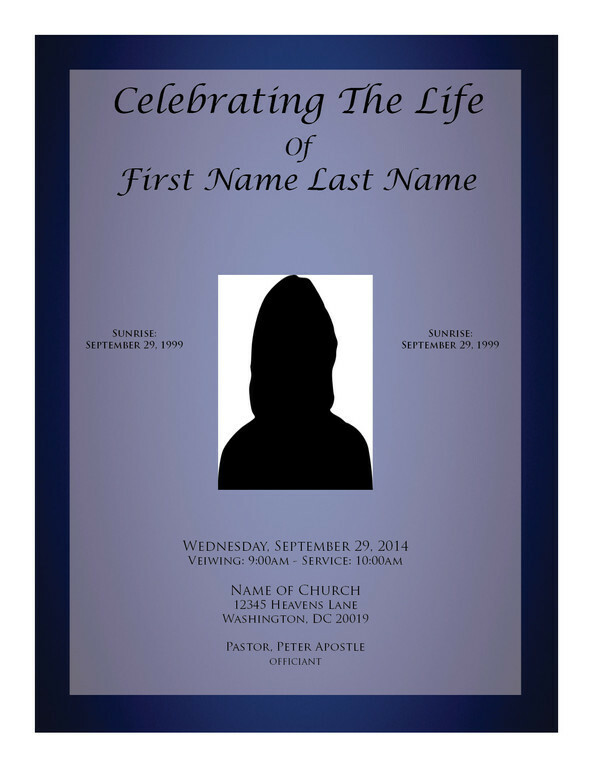 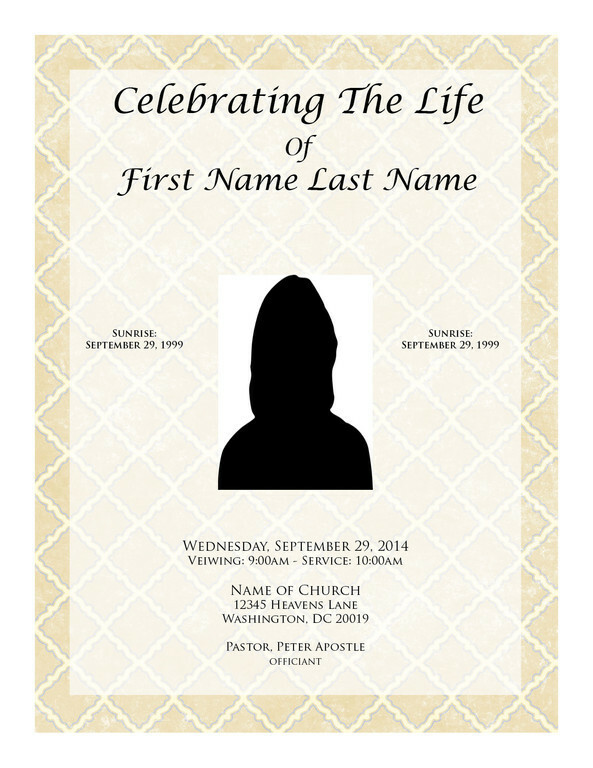 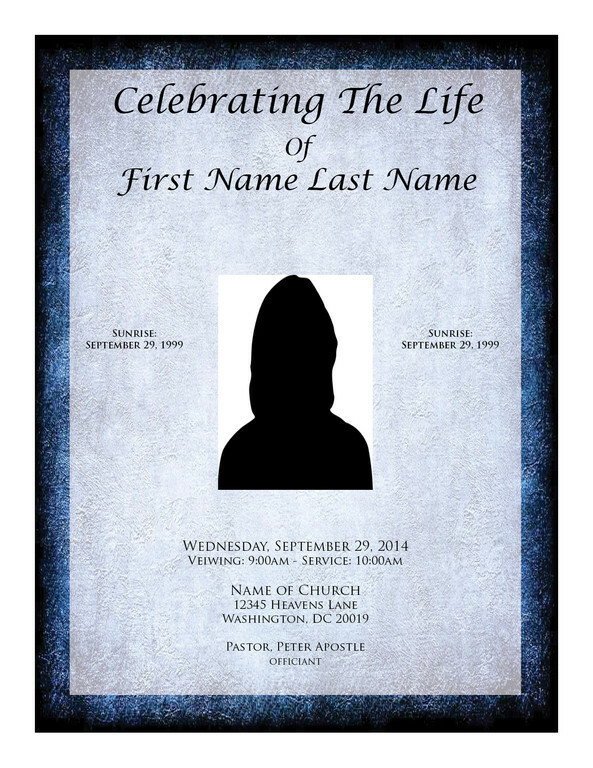 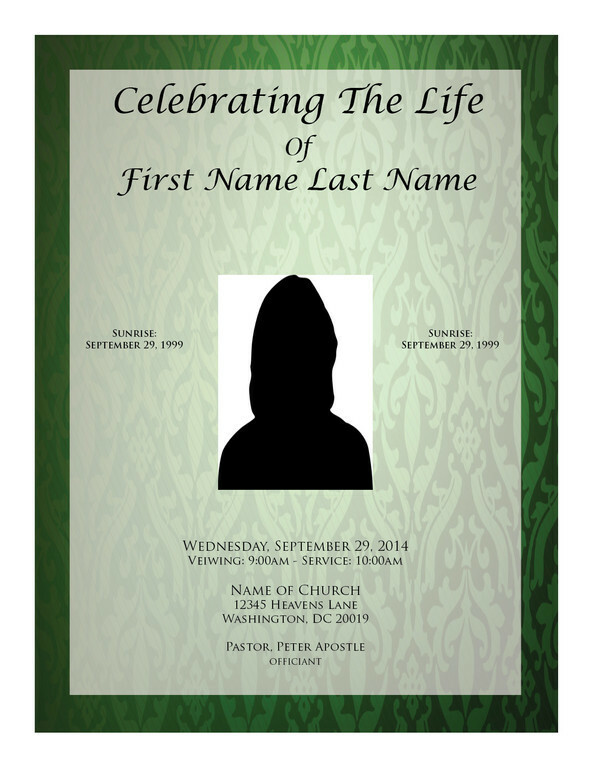 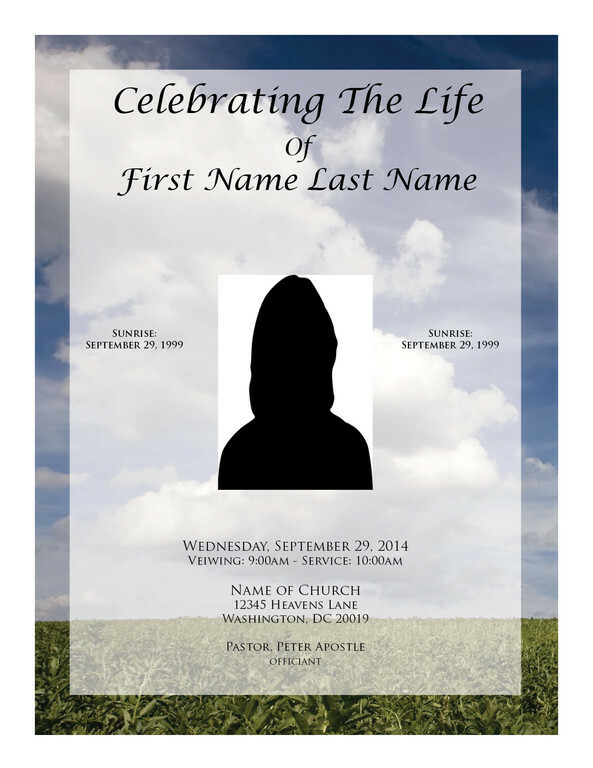 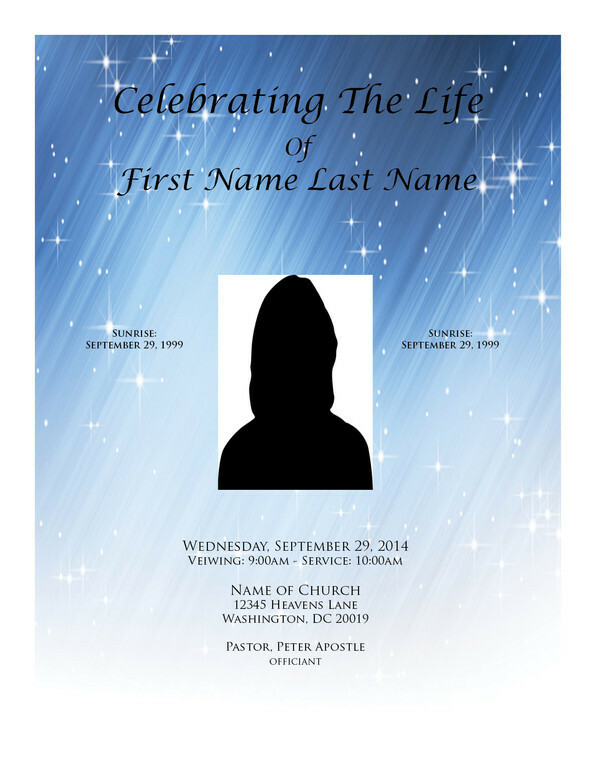 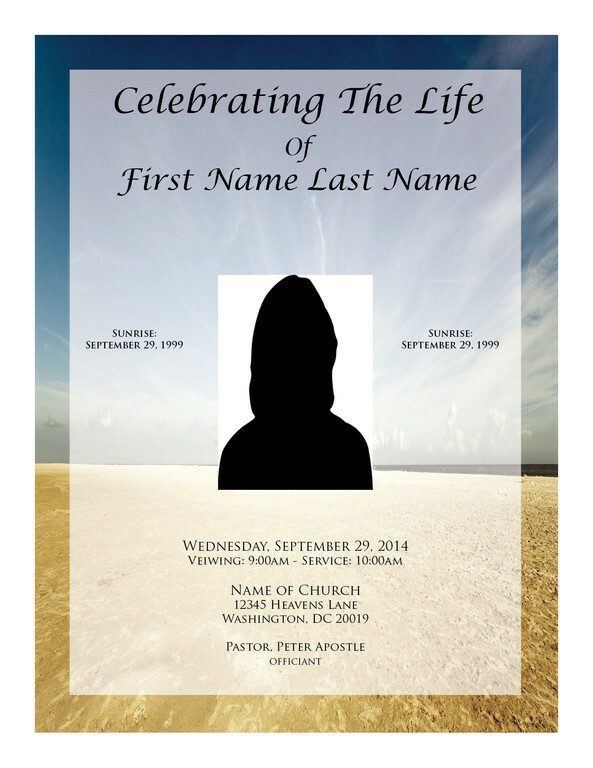 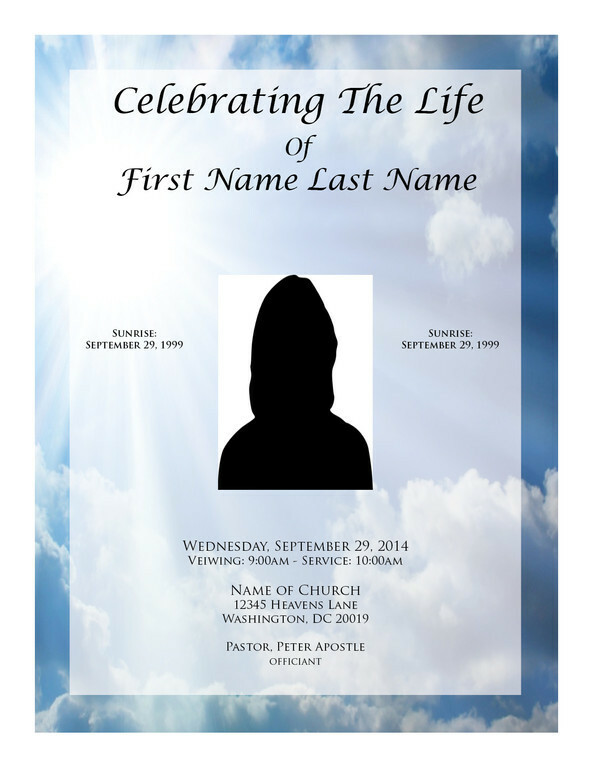 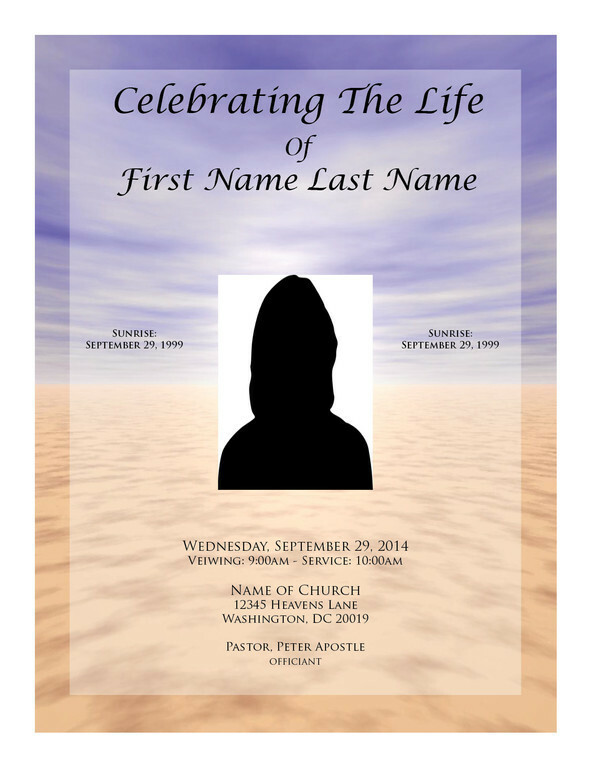 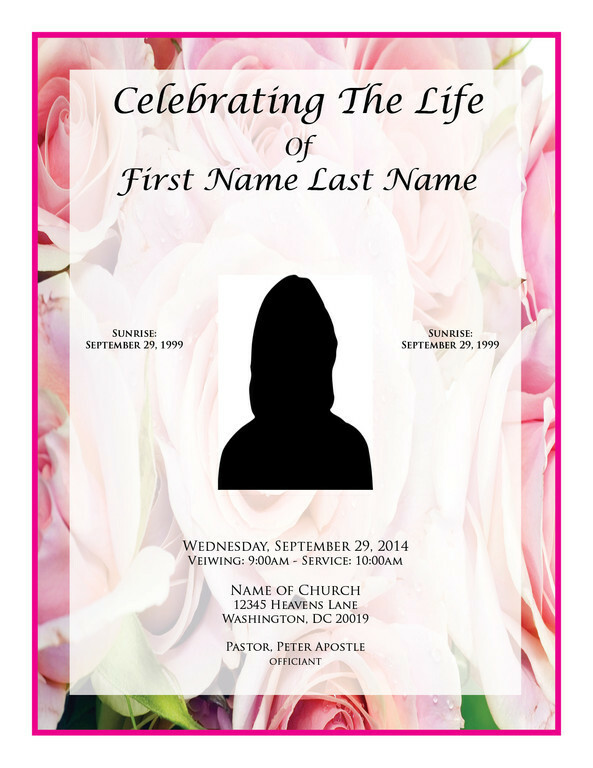 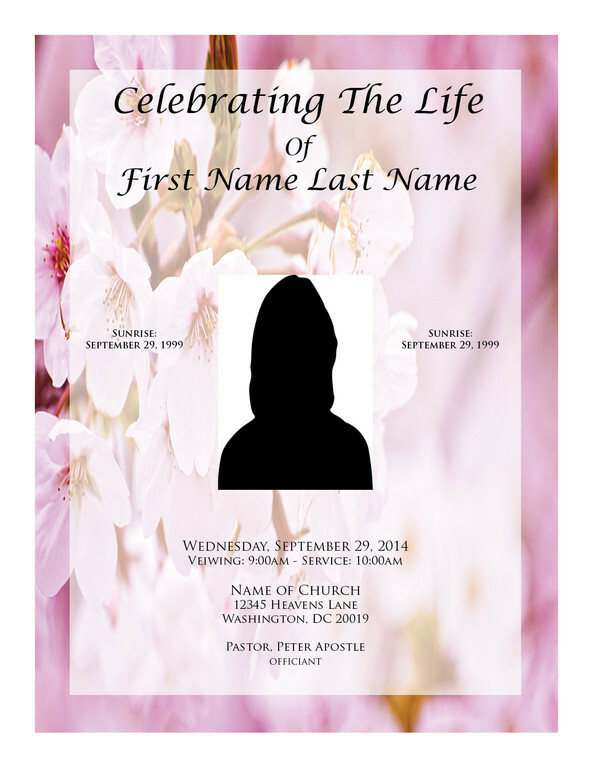 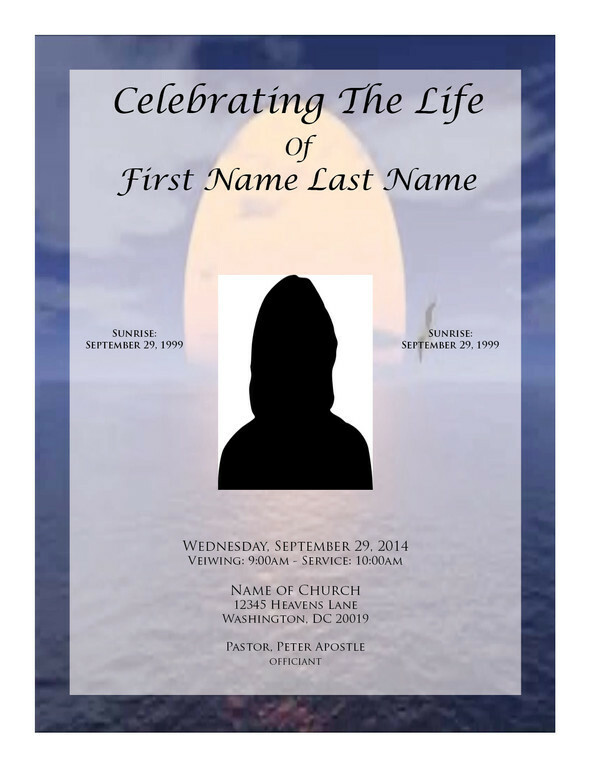 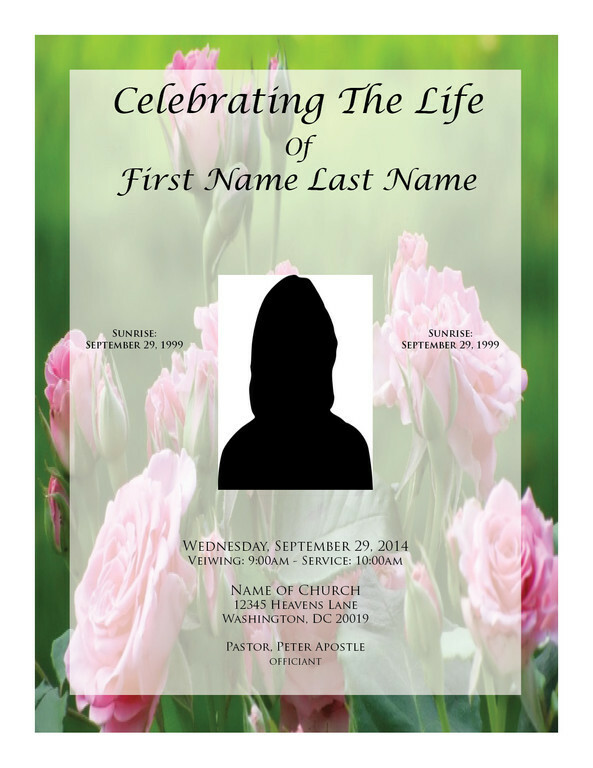 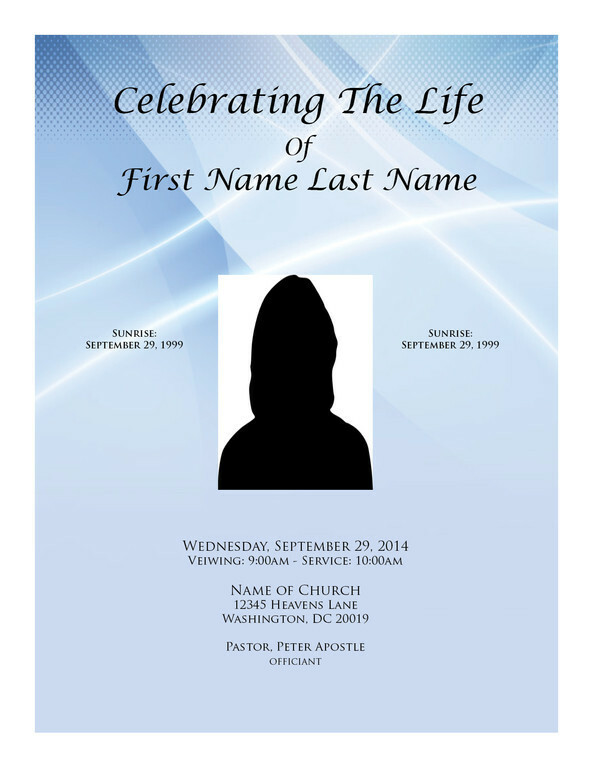 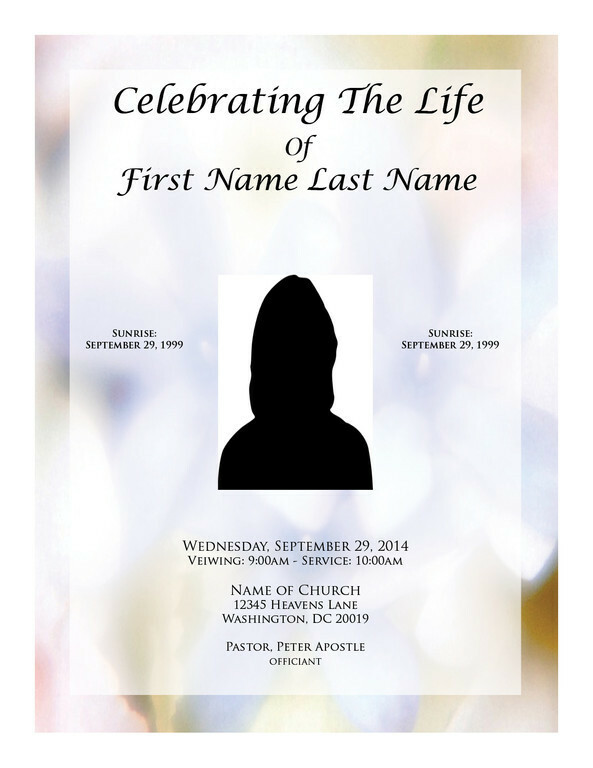 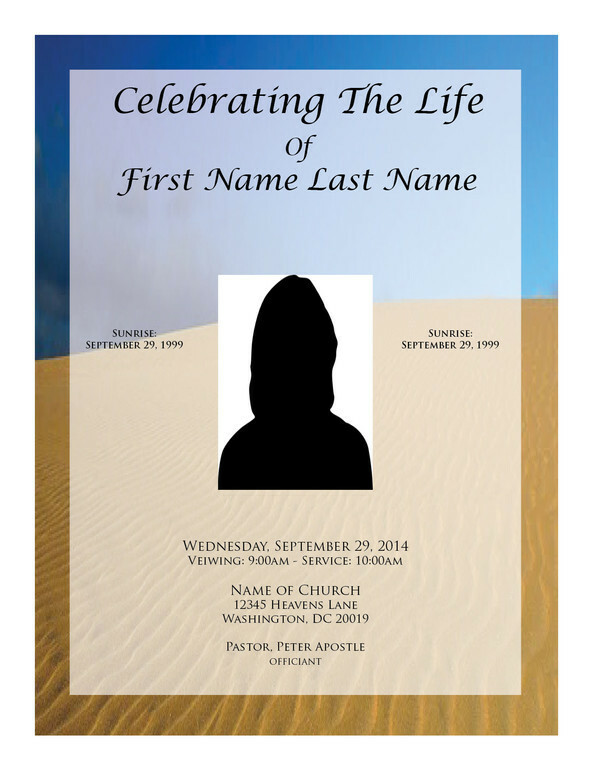 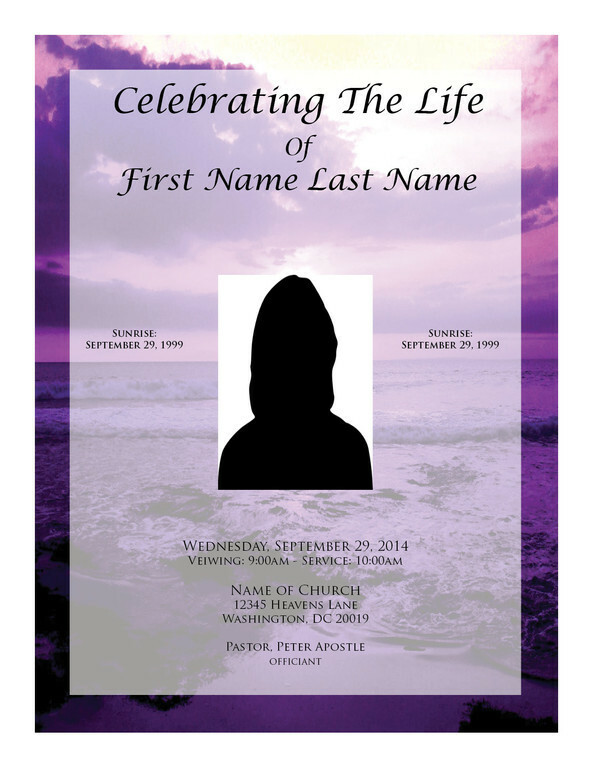 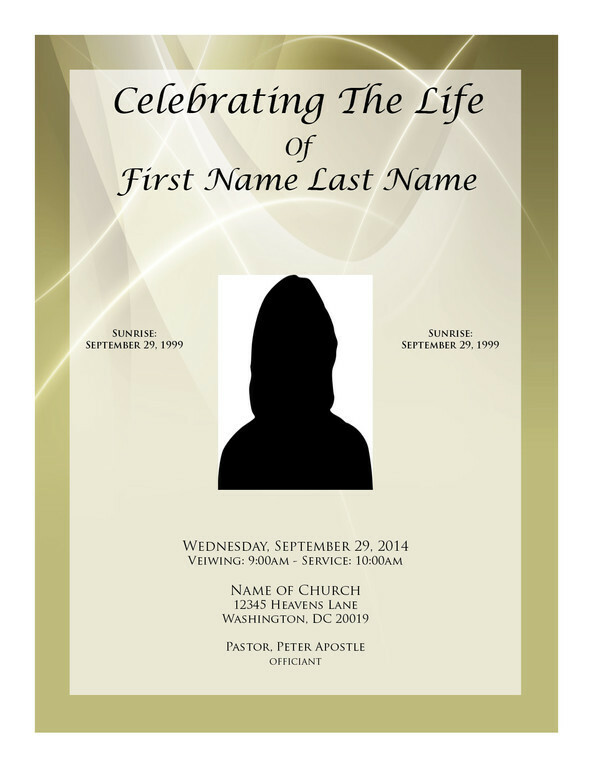 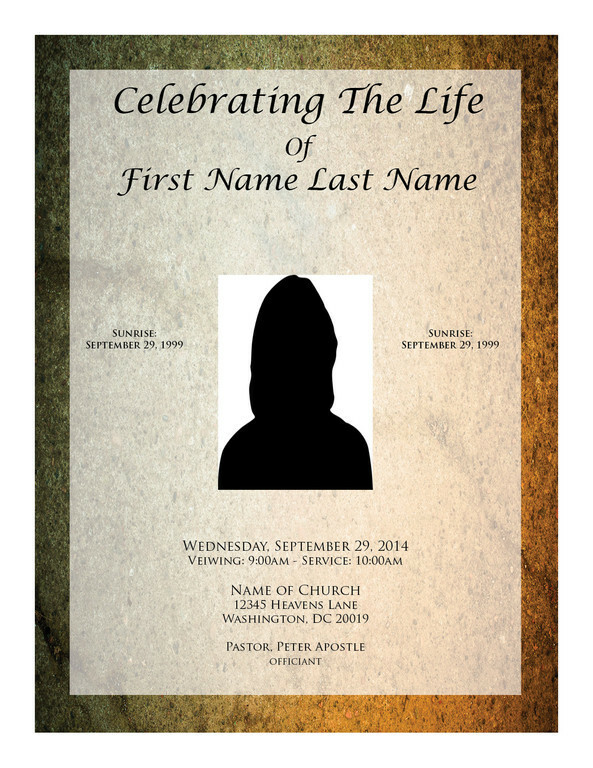 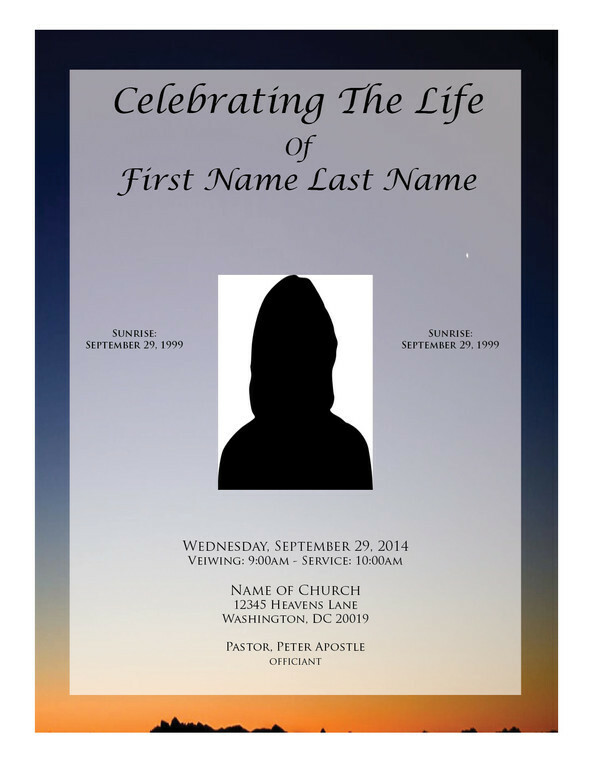 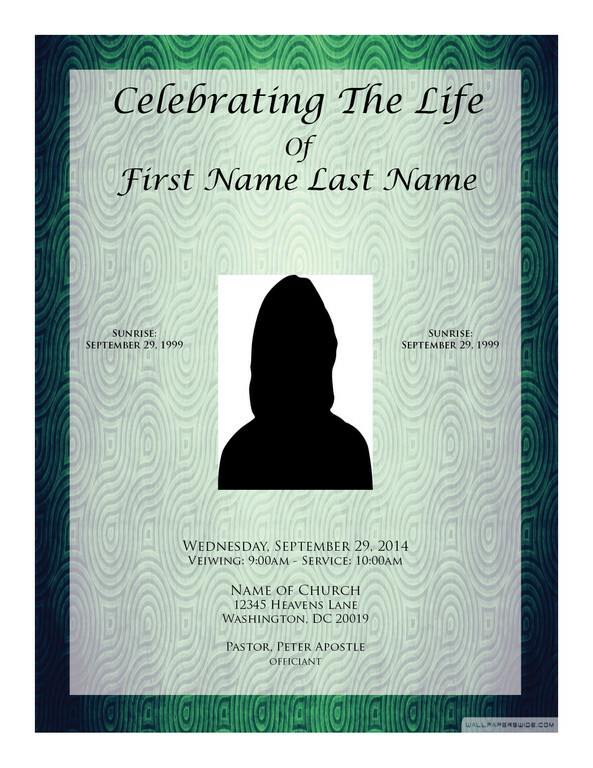 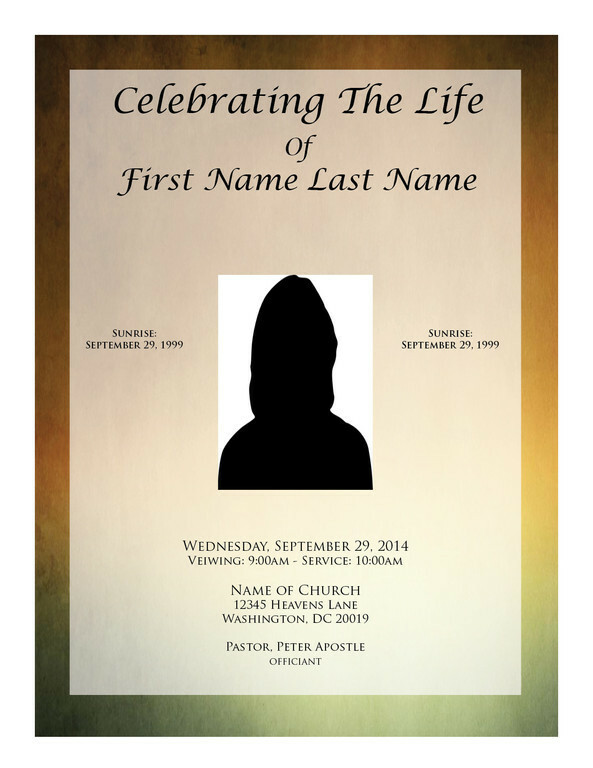 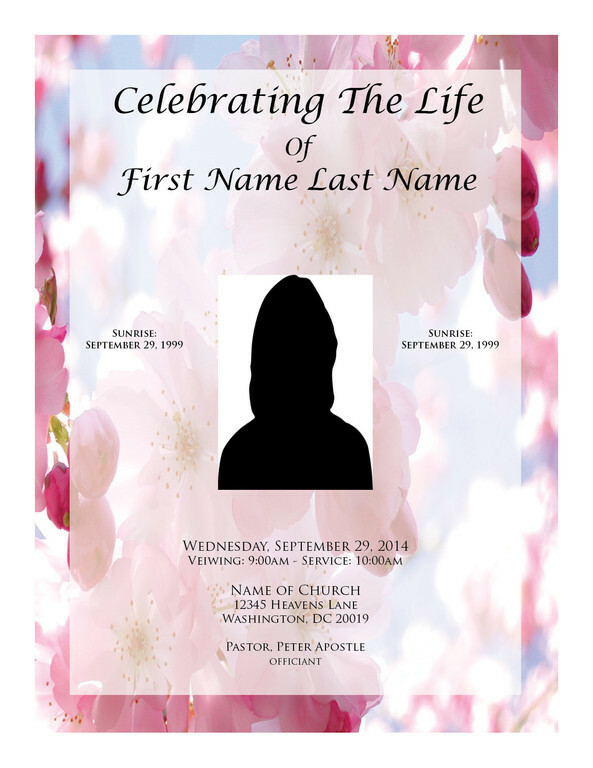 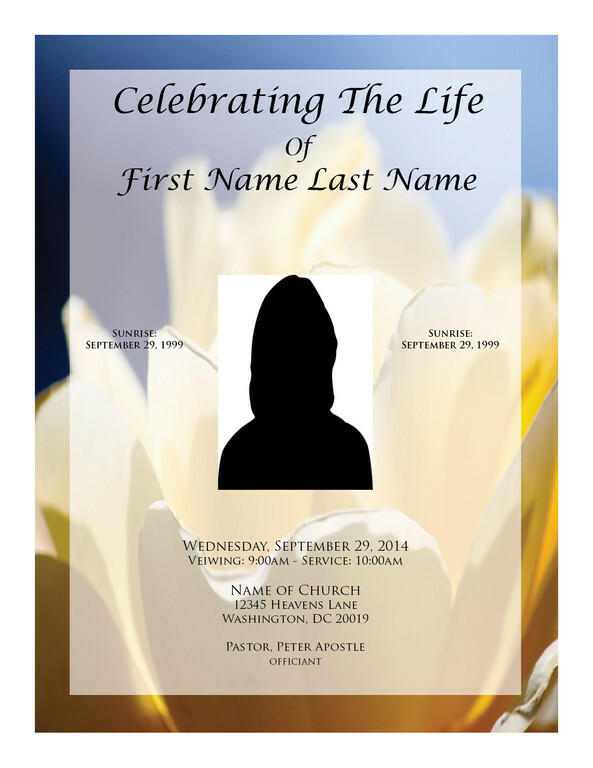 A Memorial poster is a great way to honor the life of your loved one. 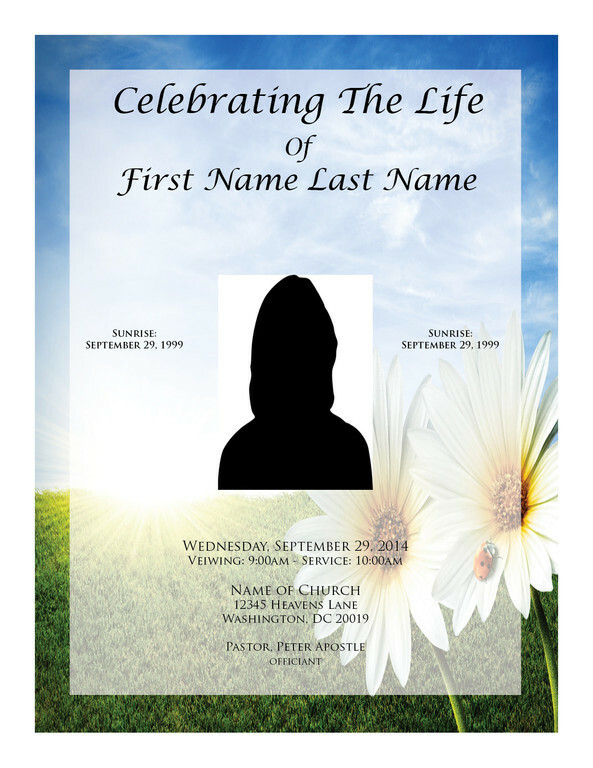 Printed 24x36 on 3/16 Foam Board these posters sit on an easel beside the casket during the funeral service and can be moved to stand up at the repast. 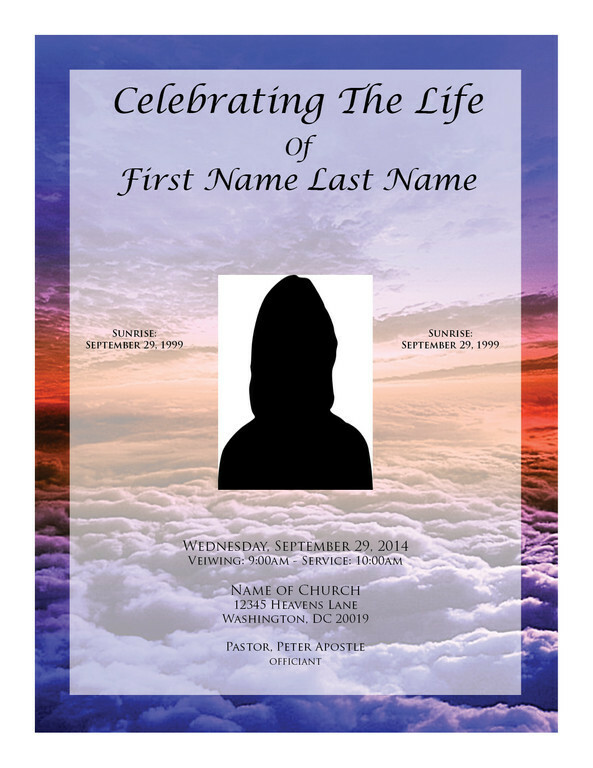 After the services are done these posters are great for framing.